Congratulations—you are getting married! Your partner—excuse us, fiancé(e)—has proposed and you said yes! Now the planning starts. One of the very first things you need to be thinking about is your wedding photographer. 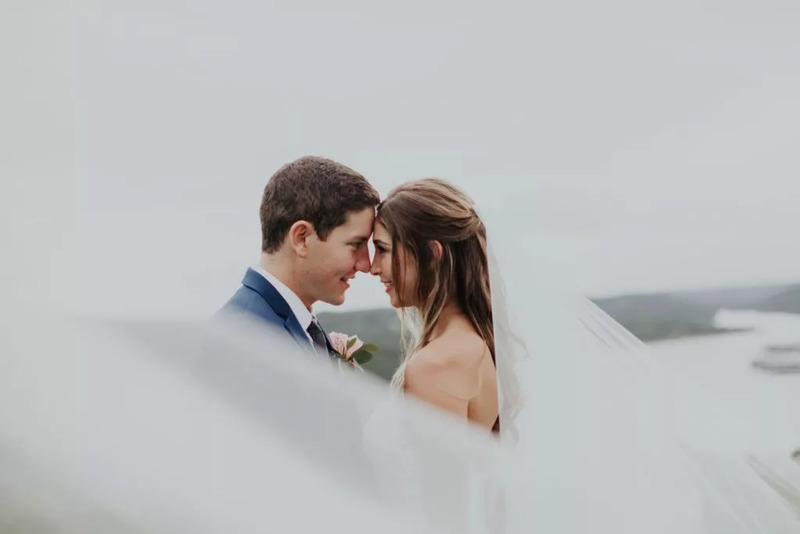 Before you just pick the first local wedding photographer you see online, let us tell you why this choice needs some thought. When you ask anyone about their wedding, whether they have been married for a month or 50 years, one of the first things that they do is pull out a photo. They want to show you a piece of their day. They want to share their joy from that moment of their life. That is the job of a wedding photographer: They are there to capture your joy and happiness so you can share that with others for years to come. No pressure, right? This choice of who is going to do this job will last long after the last appetizer is eaten and the last song is played. So when you go to book a wedding photographer for your special day, there are a few things that you need to think about. When searching for a wedding photographer, keep in mind the four Ps: Personality, Professionalism, Perfect Style, and Price. Sounds a little hokey, but with all the ideas and plans in your mind, having a simple list to help you remember what to look for in a photographer is helpful. Perfect Style: This is the place to start. These are the memories you are going to keep forever so loving them is important. How do you want your photos to look? Do you want to have the traditional posed photographs or are you looking for a candid photojournalistic approach to your day? Do you want lots of high fashion shots done with you and your new partner or do you want to get right to the party? Knowing what you want keeps you from hating these photos forever because the photographer focused on the wrong things. If you want, start an inspiration board on Pinterest—here’s our Pinterest to get you started. The next step is to look at the photographers in your area and see what they are creating. 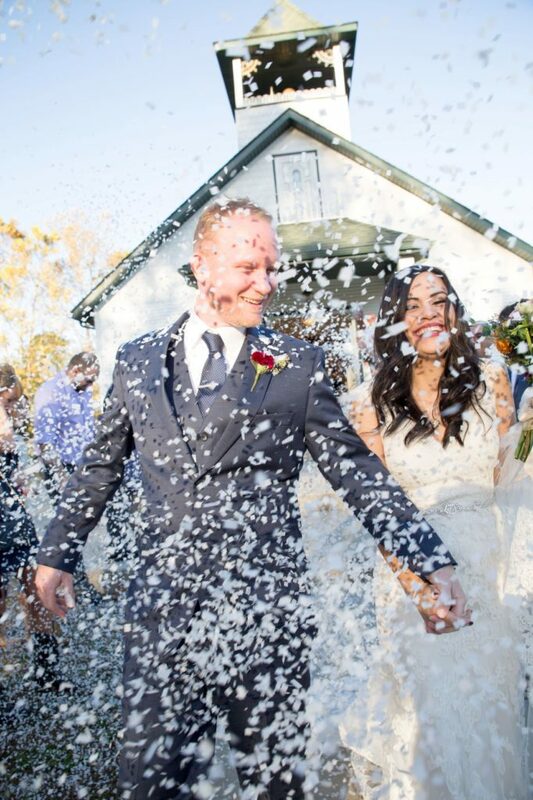 A wedding photographer captures what they see, and everyone sees things differently. If you don’t like what you see, move on. However, if their images make you stop and smile, then it’s time to set up a meeting. Personality: Your wedding photographer is with you constantly from the beginning of your wedding day until almost the end! That is a lot of one-on-one time and close contact with someone. A bad personality in a photographer can ruin your whole day, so be sure to set up a meeting with your photographer ahead of time. A great way to see how a photographer will work with you is to have an engagement session with them. This gives you beautiful images and lets you see if you like spending time with the photographer. You don’t have to be the best of friends, but being able to have fun with the photographer will make your day and your photos much better. Make sure that they are considerate, focused on you and your needs, and fun! Professionalism: While fun is important, professionalism is, too. Your photographer will be talking to every vendor, most of your guests, and a majority of your family at some point during the day. You want them to be professional and kind to everyone—even that odd relative we all seem to have. You also want them to be experienced in dealing with all the things that can happen on a wedding day. Believe it or not, your photographer is the person who will be there to help keep your whole day running smoothly, especially if you don’t have a wedding planner who is doing that for you. 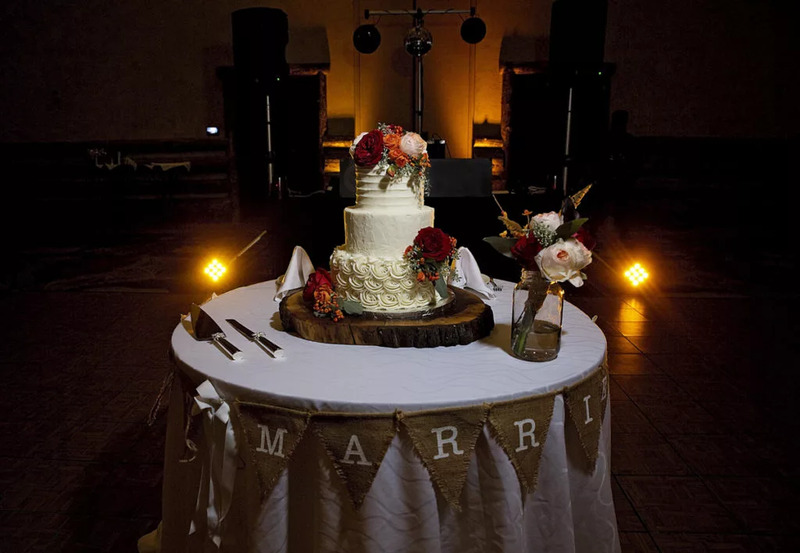 At the reception, a good wedding photographer knows just how to hand off that role to the DJ and other vendors, so you know the details you planned are happening the way they should. Your photographer is a timekeeper, an organizer, and if something goes wrong they will be the one person who is there to help fix it. So ask them if they are okay with that. Knowing that they will have your back will make your day less stressful! Price: You need to know what pricing means to your wedding photographer. Some photographers’ prices include full resolution digital images. Budget photographers may only deliver these to you with printing rights, but you may have to deal with all the printing yourself. Some photographers’ prices don’t include digital images at all and only offer print packages. Usually, there is a combination of both and you will have to choose what you want and how many images you will need. Make sure that you know what you want and what you plan to do with the images. Also, talk with the photographer about their policy on digital sharing. Posting photos on the Internet without watermarking or credit may be a violation of the contract you sign with them, so know what their policy is so you know if that will work for you. Maybe by now, you have found the photographer of your dreams. Or maybe you are overwhelmed and wish someone would just drop the perfect wedding photographer right on your doorstep. If you are in the second category, you are not alone. 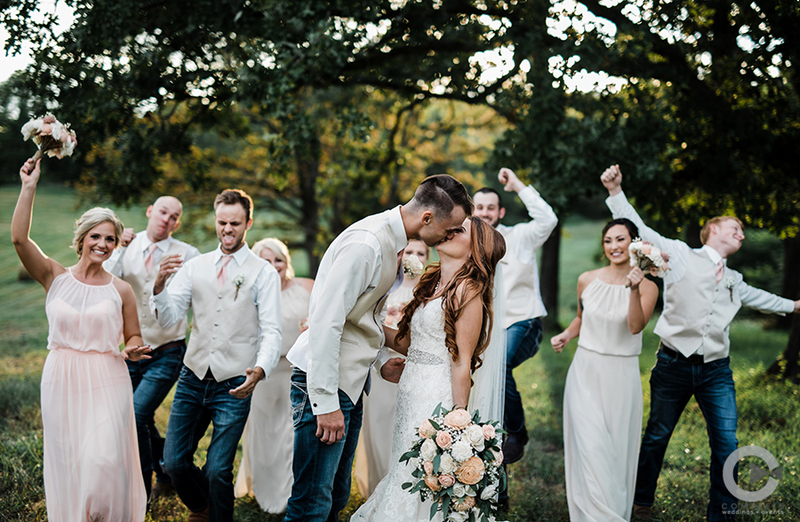 At Complete Wedding + Events Southwest Missouri, we can do this for you. Well, we don’t drop the perfect wedding photographer on your doorstep, but we can help you find them before your wedding. All you need to do is fill out this form to get started. We promise that our photographers have the personality, the professionalism, the perfect style, and the price that you need. Wedding photos last a lifetime, and loving them is important. Taking the time to find just the right wedding photographer will be well worth your effort. 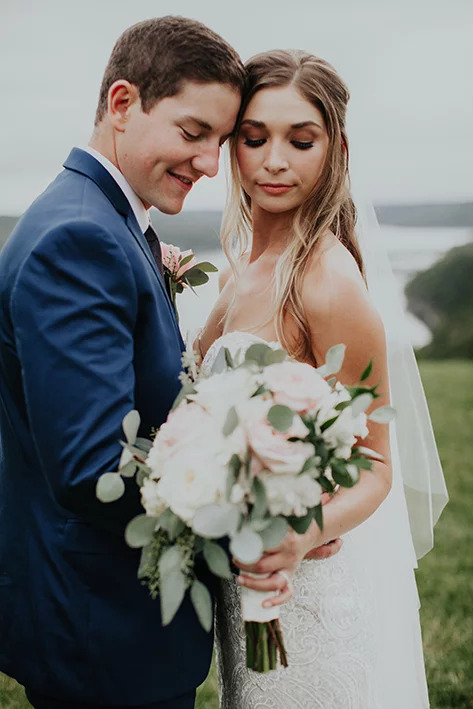 Complete Weddings + Events, Springfield’s leading provider of event and wedding photography, videography, lighting, DJ services & photo booth rental.